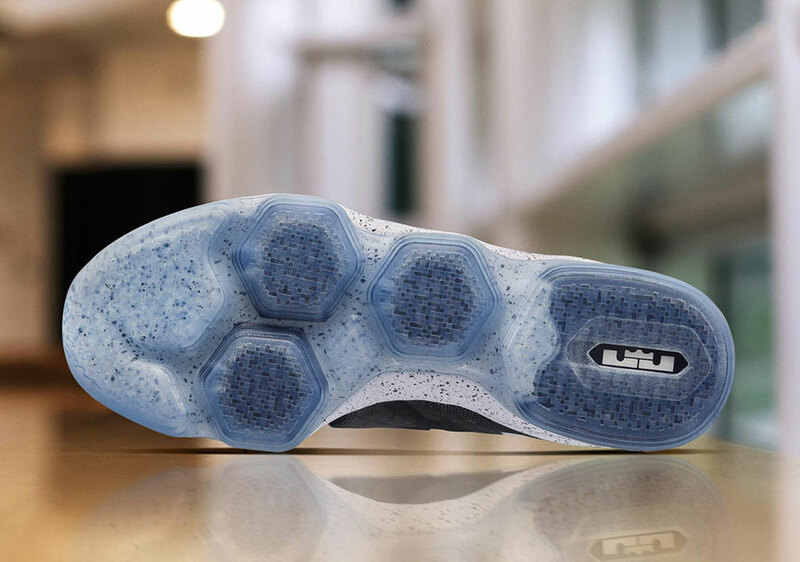 We’re still a few weeks away from the first retail release of the LeBron 14, but China will have first dibs on the debut colorway of LeBron’s latest signature model, as the Nike LeBron 14 “Black Ice” will arrive in the greater China region this Saturday, January 21st. This is a rather subdued colorway for the debut of LeBron’s latest signature as we’re still waiting on release info for the coming Nike LeBron 14 “Out Of Nowhere” featuring an ACRONYM Presto-like combination of Volt and Bright Crimson. 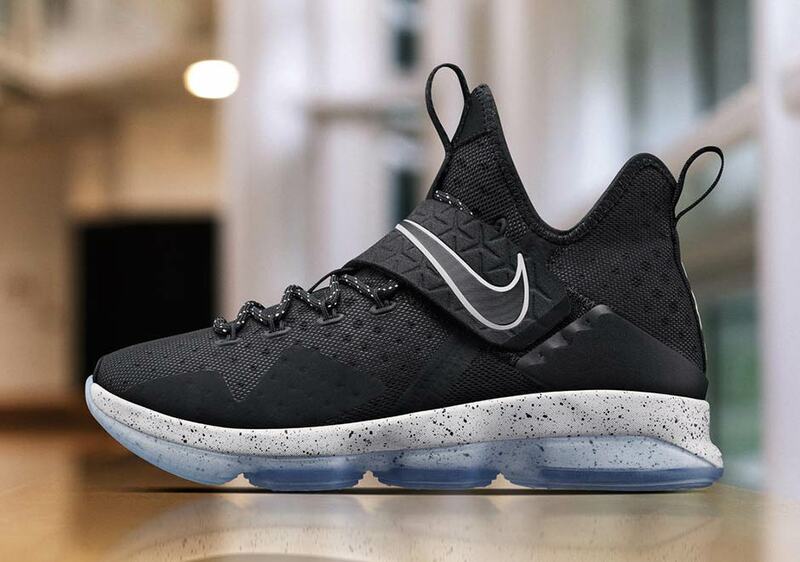 Instead, the LeBron 14 Black Ice opts for a simple Black/White-Ice combination to show off the new technology throughout ranging from the latest Nike engineered laser perforation, a texturized midfoot strap, and an outsole that utilizes maximum volume Zoom Air units. The Nike LeBron 14 Black Ice will arrive at US retailers on January 28th for $175 USD.